As a full-time Arkansan, sometimes it’s easy to forget the endless adventures that are right in our backyard. 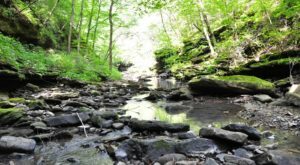 Maybe you like the trails but forget about the quirky museums we have, or you have a favorite state park but keep missing the hidden waterfall across the road. 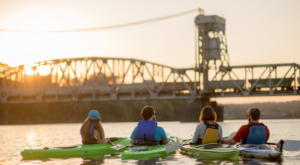 Taking an outsider’s approach to our state can be a great way to shake up your routine and find a new Arkansas adventure. Let’s pretend we’re all tourists as we explore the attractions that showcase the state. 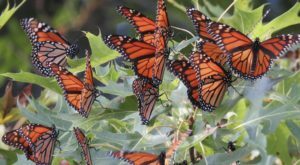 If you love Arkansas’ natural beauty, then you should join our Arkansas Nature Lovers Facebook Group. 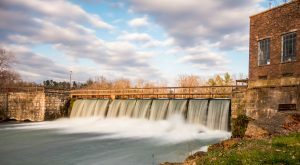 You can share your photos, explore hidden wonders and discover why there’s nothing better than Arkansas’ stunning nature. Indulge in wanderlust and take a new trail. 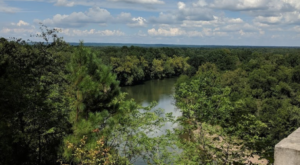 The loop trails in any Arkansas state park are guaranteed family fun but if you're needing more of a challenge we recommend taking on part of the Ozark Highlands Trail. 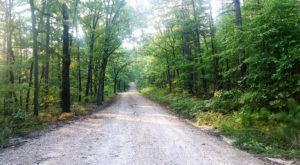 The whole hike is 230 miles and will eventually connect Lake Fort Smith State Park to Lake Norfork. You can pick out a section of the trail to traverse with these handy maps. Or, if you need an easier recommendation, take this short and swee hike. If you're Arkansas adventures need more depth (figuratively and literally), then pick one of the numerous caves in the area and start spelunking. 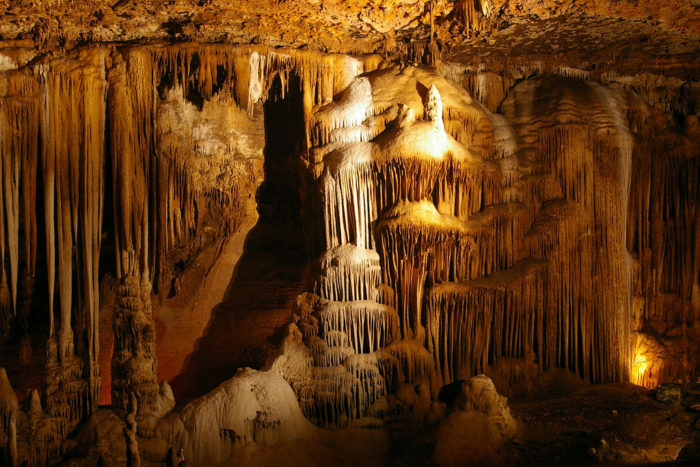 If you haven't been to Blanchard Springs Caverns, you should definitely explore it first. If you’ve already been, you should see which of these caves are nearby. We Arkansans are blessed with fantastic scenic byways that we can take anytime - not just as a means to travel across states. 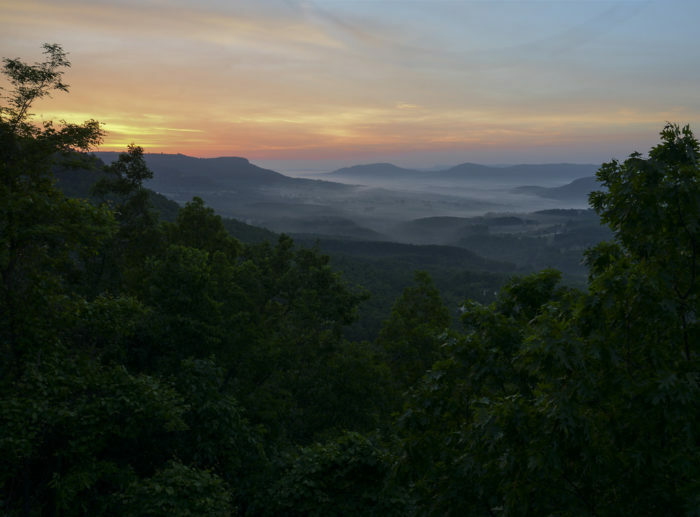 We’ve already laid out a perfect road trip down Scenic Byway 7, which you can read right here. Byway 7 isn't the only picture perfect drive though, try the Talimena Scenic Drive or head northeast to take the Crowley's Ridge Parkway. 4. Listen to the local folk music. There's absolutely nothing wrong with listening to the latest popular pop star at the AMP; however, adding some variety is a great way to deepen your appreciation of all music. 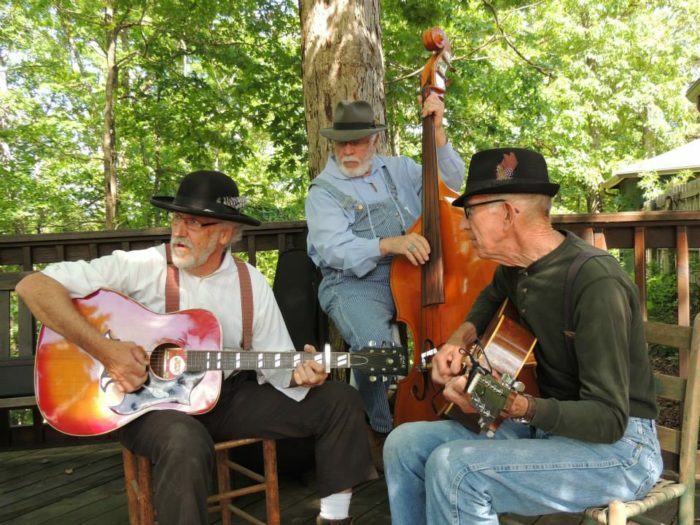 Turn off the radio regulars and head to the Ozark Folk Center to tune into their local performers. If you dance to a different beat, then you may want to visit Johnny Cash’s boyhood home next. The Folk Center is located at 1032 Park Avenue in Mountain View. 5. Float along the river. 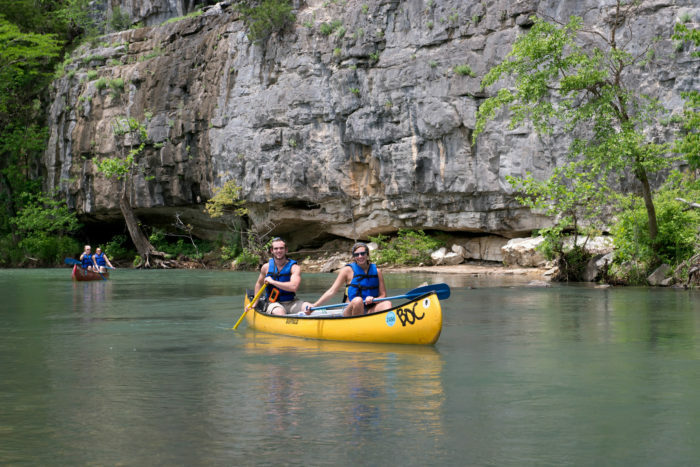 Although the Buffalo River has countless options, we love the Ponca to Kyle's Landing float. 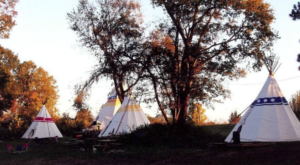 It's a scenic 10-mile trip that takes you near Hemmed-in Hollow and pass the gorgeous bluffs surrounding the river. You can stop by the Buffalo Outdoor Center if you're needing some trip inspiration or canoe/kayak rentals. The Buffalo Outdoor Center is located at 4699 AR Hwy 43 in Ponca. 6. Head to a lookout. 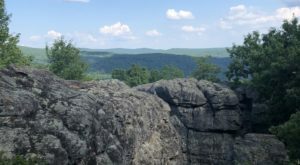 If Arkansas had requirements in order to be considered a true Arkansan, traveling to Mount Magazine and Hawksbill Crag would definitely be on it. 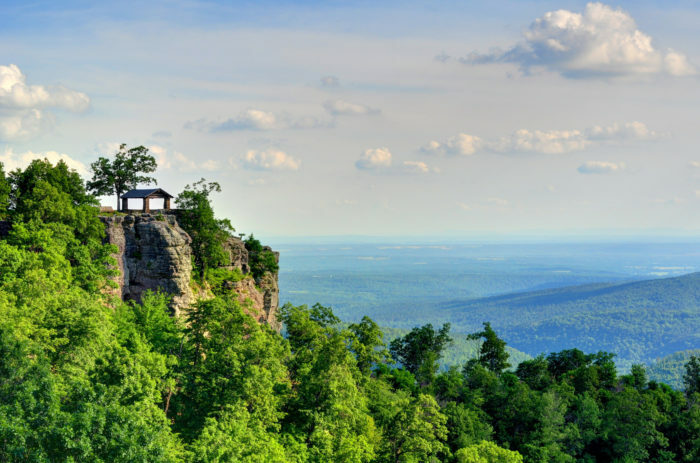 If you've already hit these points, then make White Rock Mountain your next destination. It’s comparably to a place from Middle Earth. 7. Greet the local wildlife. 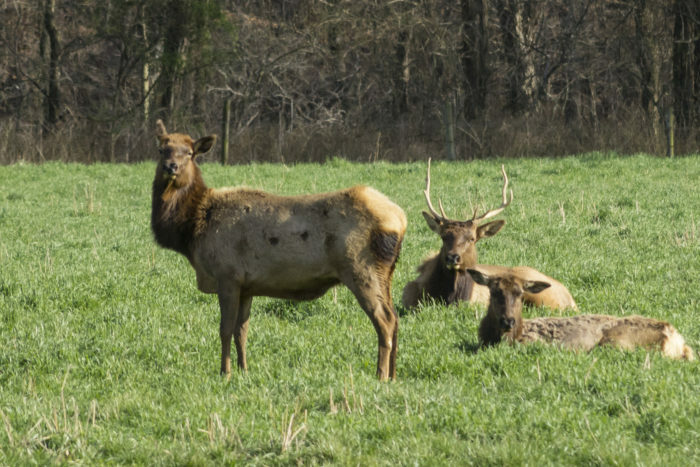 After poking around Ponca for a bit, you're sure to come across the elk herd that make their home between the town and the neighboring Boxley. The Rocky Mountain Elk were introduced to the area in the 80s and have developed into a thriving herd of about 800. To reach the field they frequent, just take Hwy. 43 south from Ponca. 8. Pick a favorite state park. If you've "done" Devil's Den one too many times, pick a new favorite park. 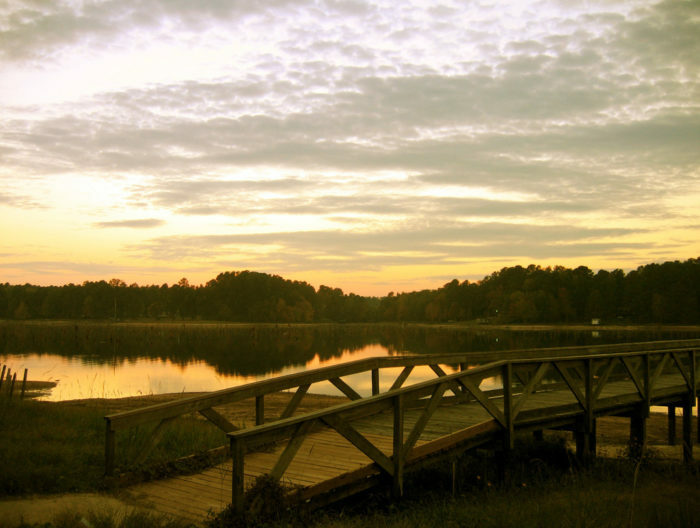 White Oak Lake is one of the less frequented (but by no means sub-par) of our 52 state parks. Camp lakeside and enjoy the peaceful quiet while fishing. Rent a bicycle at the visitors center and tackle the mountain biking trail through the marshlands. White Oak Lake State Park is located at 563 State Hwy 387 #1701 in Bluff City. 9. Learn a history lesson. Museums are fun but going out and finding history for yourself may be more memorable. Arkansas' history can peak anyone's interest, from dinosaurs to roughed up cowboys. 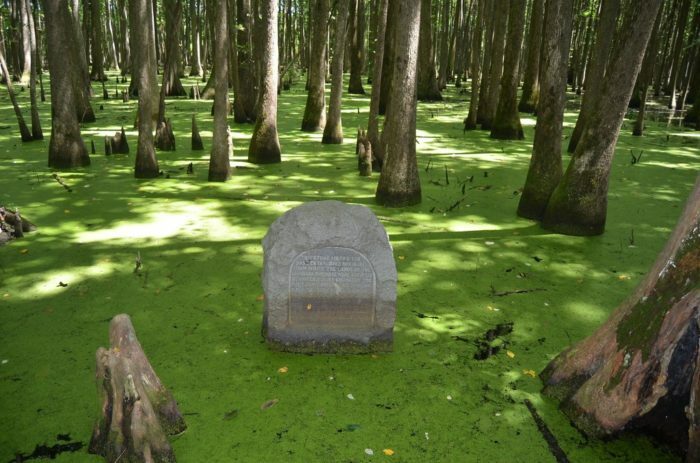 If you need more historical hikes in your life, try one of these trails. 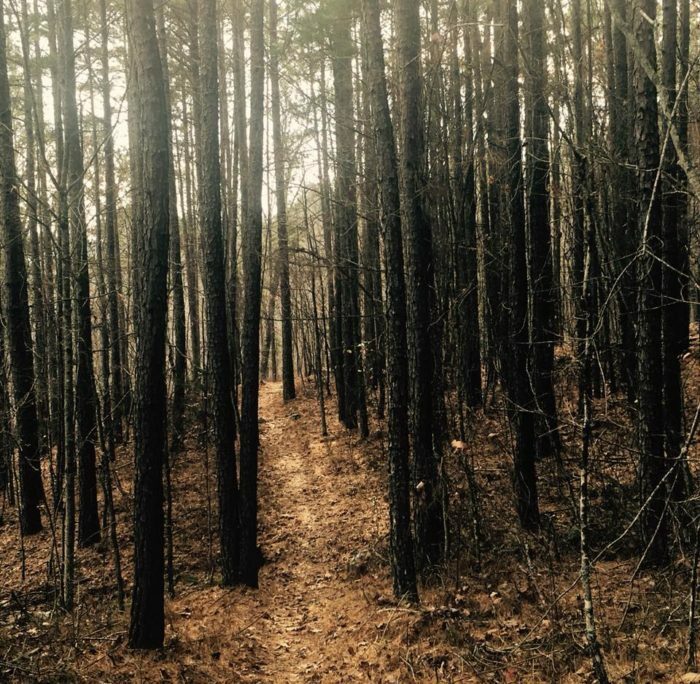 Taking an outsider’s approach to Arkansas is a fun way to find new places. Where’s your favorite to tour? Share with us in the comments below! We didn’t even mention the countless waterfalls that need visiting! Here’s some beloved and unheard of falls to see.